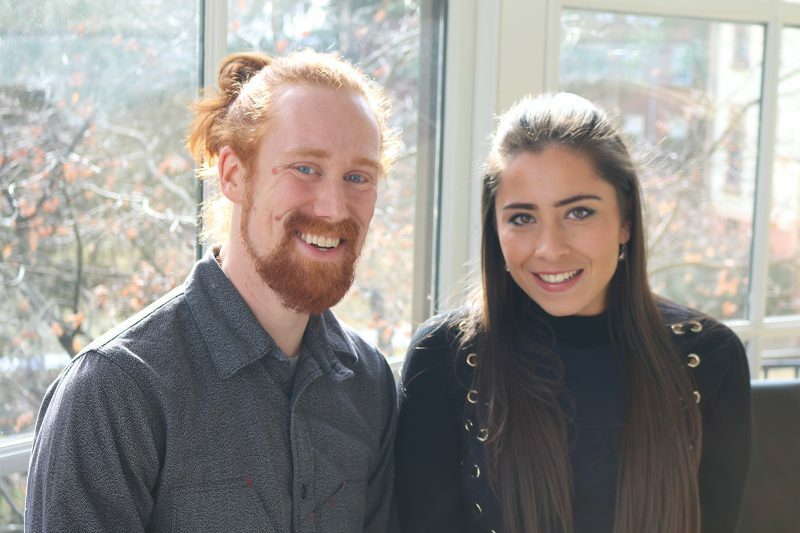 First-year MA students Doug Gledhill and Stephanie Posner are the new co-editors of the Yale Journal of International Affairs. At Jackson, we dedicate significant time to talking about leadership, but the chances to take on leadership roles in practice are not always as abundant. When the opportunity arose for us to take on the Yale Journal of International Affairs (YJIA) at a time of crisis, we both recognized the exhilarating prospect of joining together as Co-Editors-in-Chief of a publication with so much potential. We also knew that we had our work cut out for us. Re-establishing and coordinating a team to read, evaluate, and edit articles from such a wide variety of authors is no small task. After assembling an amazing team and spending some time refining the bylaws and operating procedures for YJIA, we set to work. The team is very excited and we’re already deep in the editing process. As we look forward to the rest of the semester, we have our sights set on increasing the Journal’s online footprint and engagement with readers. We recently created an Instagram account for the Journal, which is rapidly gaining momentum, and have really doubled down on online marketing this year to make sure people have access to our content. We’ve also set some big long-term goals for our podcast program to further diversify our offerings. We’re also focused on continuing to provide great content and are reaching out to well-known figures within the Yale community, and the global affairs community at large. YJIA has always had a wide range of exciting entries from across the world and the academic landscape and we’re laser-focused on maintaining that level of quality. Finally, we’re hoping to give YJIA a more personal touch. We’re enhancing our presence on campus and creating more of a social community around the Journal. We’re recruiting new content, copy, and multimedia editors and are planning some editing parties to make sure everyone feels a part of the team. Once we finish the print journal, we’re also planning a launch party to market ourselves on campus and celebrate another great year. As first-year students, we’re thankful to be able to get involved with YJIA. It’s a rare opportunity to develop leadership skills, work with some amazing people, read fascinating papers, interact with authors, and work together on something concrete. We have big things planned and can’t wait to share them with you all soon.